Looking for a Tree Surgeon in Turnham Green? 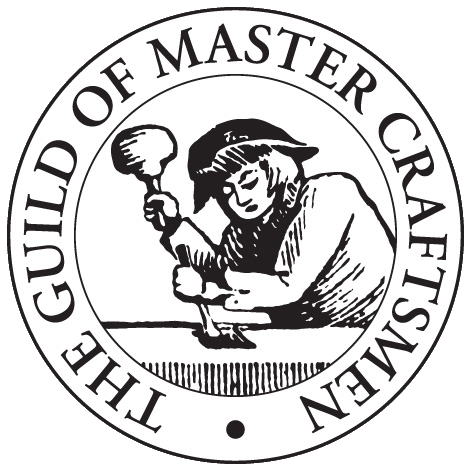 GraftinGardeners have expert tree surgeons in W4, London and surrounding areas. Our boys handle all aspects of tree surgery, please view our services below. 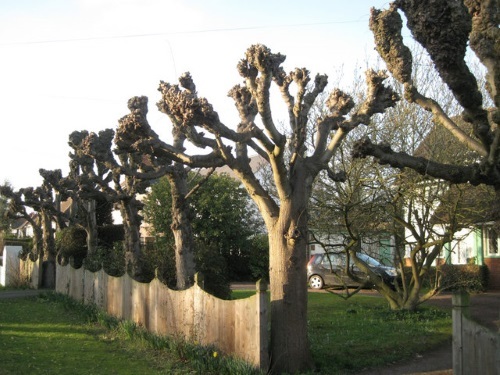 GraftinGardeners are professional and experienced tree surgeons operating in Turnham Green and surrounding areas. We provide a compelling tree surgery service for a fair price and our teams are fully insured and equipped to deal with any tree task. If you require tree surgery in W4, get in touch with us today. We can send a tree surgeon round to your premises to give you a free quote. Do you need a large tree removed from your property? Our tree surgeons are experts at felling trees and can remove them regardless of their location. We have removed unwanted trees from the tightest of spaces with precision and care. 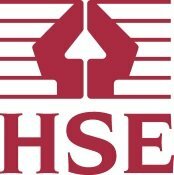 We always fell trees in accordance to UK safety guidelines to ensure a fast and safe tree removal. Tree pruning is done to maintain trees and to keep them under control, however, it’s never an easy operation and requires knowledge and skill to exercise. 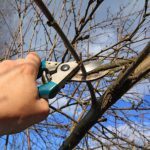 There are many types of pruning that can be performed and it usually changes slightly from species to species. Out tree surgeons have been performing tree pruning for many years and will know what type of pruning your trees need. Need a tree stump removed from your property? No problem! 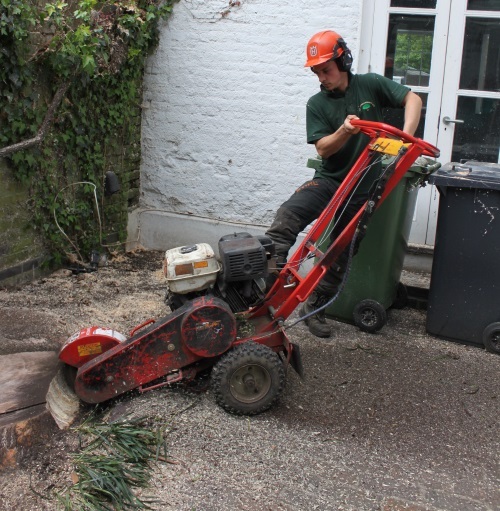 Our tree surgeons are experts at removing large or unwanted stumps, there no stump too big for our sump grinder. Our grinding tools will easily remove any stump so you can re-lay some lawn or make a flowerbed. Fallen trees from bad weather are a complete nuisance; they can cause major damage to your house, car or property’s surroundings. If you need a fallen tree removed you came to the right page, our tree surgeons are experts at removing fallen trees and will remove them fast, so you can get things up and running again as quickly as possible. Our emergency tree service is open 24 hours a day for tree emergencies. Ivy can cause damage to your property if left to grow on its own accord. Brickwork, woodwork and roof tiles are all subject to damage from the properties of the ivy. Our ivy management service is there to deal with ivy annoyances 6 days a week. We can cut, trim, prune and shape ivy and even remove it completely. Call us today for a free quote. Need the expertise of a quailed arborist before you plant a tree? 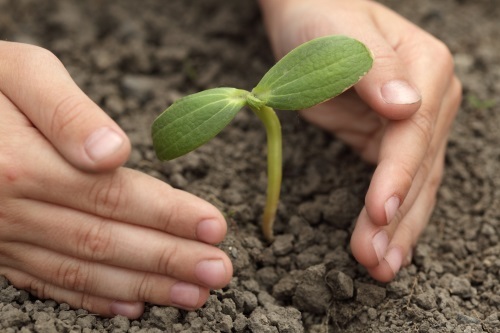 Our team has extensive knowledge in tree planting and cultivation and can assist you every step of the way. We can help you with sourcing, location and tree aftercare. Give us a call to find out more. Our hedge trimmers can wonderfully craft any hedges to any shapes you require. We can cut, trim and shape just about anything, from the smallest hedge rows to the largest conifers. We will work closely with you to make sure you get the exact results you desire. Tree pollarding is a drastic form of pruning where most limbs are but back not leaving any foliage. This is mostly done on trees like willow and poplar to keep them under control and should only be used on selected species.